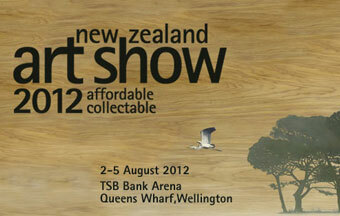 A three day visual feast, showcasing thousands of artworks by hundreds of NZ artists. It is the largest of its kind in New Zealand. Art Show. A three day visual feast, showcasing thousands of artworks by hundreds of NZ artists. It is the largest of its kind in New Zealand. The New Zealand Art Show is a three day visual feast for art lovers and those interested in purchasing original New Zealand Art for under $5,000. Now in its 9th year, the show exhibits work by hundreds of emerging and established artists in a broad variety of styles and media. All artwork exhibited has been subject to a selection process promising affordable and quality works of original New Zealand art. Set in a relaxed yet dynamic environment this is the perfect opportunity to meet some of the artists who are on-site for the duration of the show. You don’t need to know anything about art – this show is for everyone. Make it a day out with the girls, or use the expo to take some well deserved time out for yourself. 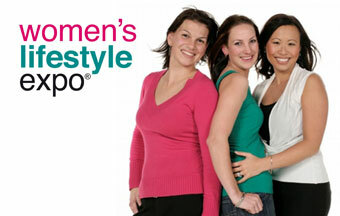 Women's Lifestyle Expo. Make it a day out with the girls, or use the expo to take some well deserved time out for yourself. A great day out for women! The Women's Lifestyle Expo will have more than 180 exhibitors featuring everything from jewellery and health products to business products and information, crafts, fitness and beauty products, food and wine sampling, home wares, education providers and much more! New Zealand’s premier beer and food event and the best annual opportunity for New Zealanders to experience the biggest range of crafted beers under one roof. Beervana 2012. Now in its 11th year, Beervana is New Zealand’s premier beer and food event and the best annual opportunity for New Zealanders to experience the biggest range of crafted beers under one roof. Over two days we showcase 200+ brews from New Zealand and abroad; matched cuisine from Wellington’s top restaurants orchestrated by Culinary Director Martin Bosley; and we offer 20 fun and informative seminars making the case for great beer. New in 2012 are four exclusive Beer & Food seminars hosted by beer writer Neil Miller; a Home Brewing Masterclass led by Stu McKinlay of Yeastie Boys; and Ultimate Experience packages for those wanting to get up close and personal with New Zealand’s best brewers and chefs. 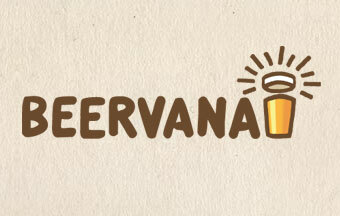 Whether you want to sample as many rare and special brews as possible, discover the secrets of beer and food matching, or learn about the art of brewing, Beervana will deliver in 2012. New Zealand’s premier culinary festival, Visa Wellington On a Plate is back at your service this August 2012. Wellington on a Plate. Do your taste buds need an awakening this August? 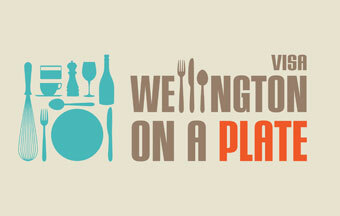 Get yourself to Wellington for Visa Wellington On a Plate, serving gastronomic goodness to the world! 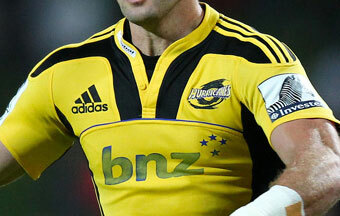 Three years ago, us Wellingtonians looked around at all the talent surrounding us and an idea was cooked up. And after just six weeks of compiling the ingredients, Visa Wellington On a Plate was prepared and ready to serve. This year we have DINE Wellington, where 109 of the region's finest eateries offer lunchtime set menus and delectable dinner deals. This year will also see the return of the popular battle of the burger, Burger Wellington, and the new Visa Wellington On a Plate Award for the menu most reflecting the culinary capital’s flavour. The festival begins in style with Wellington Fisher & Paykel MasterClass (11-12 August) kicking off a schedule of Festival Events set to make your mouth water and your mind boggle. Craft beer fans will be hopping to the capital for Beervana (17-18 August), while the final weekend is best for those with a sweet tooth courtesy of the popular NZ Chocolate Festival (24-26 August). The festive atmosphere that Argentina bring to any rugby match will ensure a captivating experience. 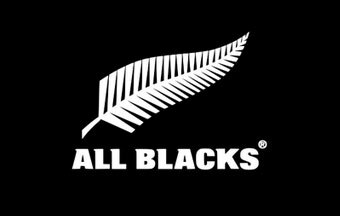 All Blacks Rugby. Get behind the World Champions as they take on Argentina. The festive atmosphere that Argentina bring to any rugby match will ensure a captivating experience. Wellington will host the first international test match with the new entrants into the Investec Rugby Championship – the exciting and groundbreaking series replacing the Investec Tri Nations. Argentina will bring their unique, unpredictable style of rugby to the fans, mixing up a series that has been a favourite on the rugby calendar for well over a decade. The addition of Argentina to the series, demonstrates a lift in the level of their performance, The Pumas will be a team with plenty to prove, they will be out to show they can and will match up with the best in the world. Tickets go on public sale Monday 2 July 2012 – make sure you’ll be there to witness this superb piece of rugby history. Don’t miss your chance to see UK Comedian Bill Bailey LIVE! 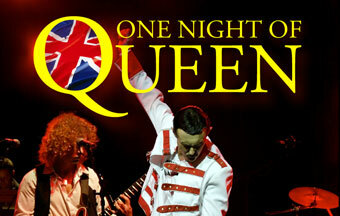 Returning to New Zealand after his sold out tour in 2010. Bill Bailey Live. Don’t miss your chance to see UK Comedian Bill Bailey LIVE! Returning to New Zealand after his sold out tour in 2010. Bill Bailey had doubts about the modern world, but these have now grown into qualms. He will be channeling these feelings of unease and apprehension, with the help of religious dubstep, his folk bouzouki, horntallica, and perhaps a dub version of Downton Abbey. He looks at the consequences of lies, the unending search for the Higgs boson and the hiding skills of dentists. Bill tries to confront his cluster-qualm of living in a time of spectacular ignorance, nuclear worry and rare planetary alignment that may be part of the Mayan end of days prophecy. 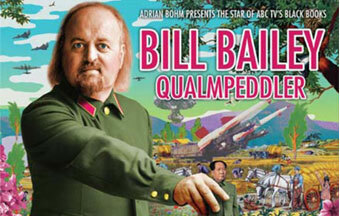 Come savour this broth of anxiety with Bill Bailey - Qualmpeddler.